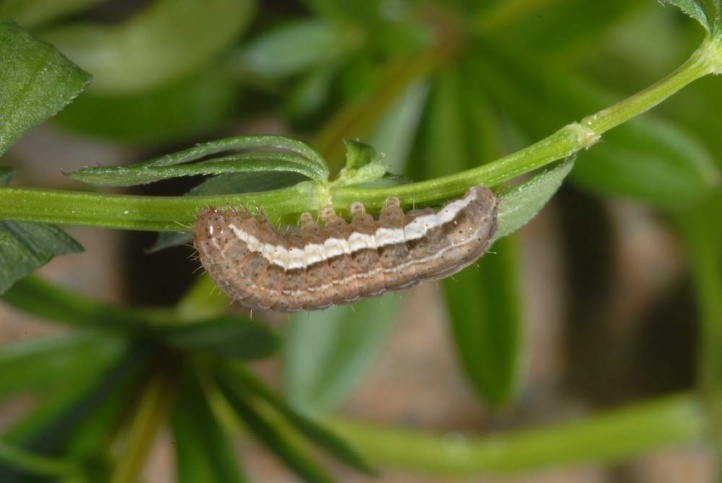 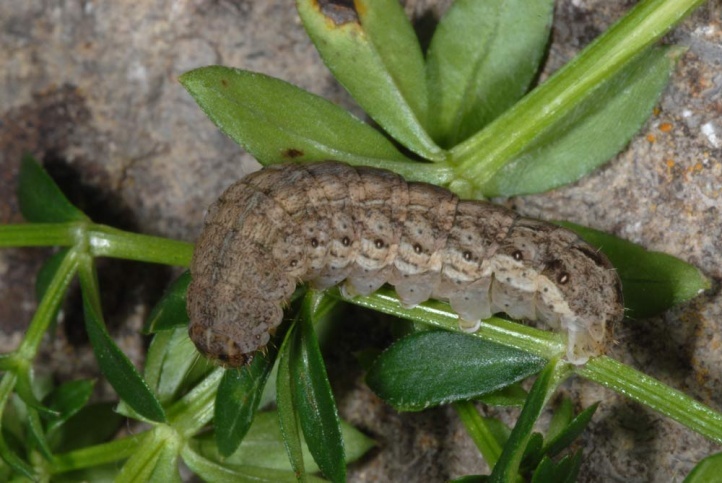 The larvae feed on Galium and Asperula species that grow on rocks or rock. 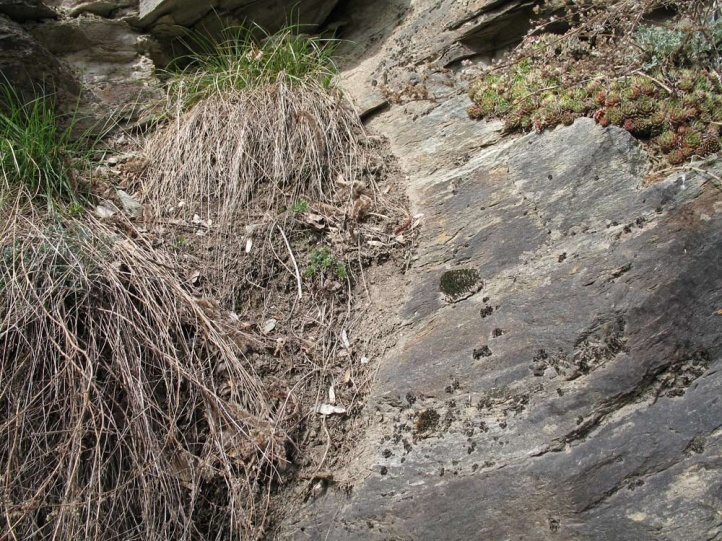 Chersotis margaritacea inhabits rocky slopes, boulder fields and gappy, stony places that are rich in fine substrate. 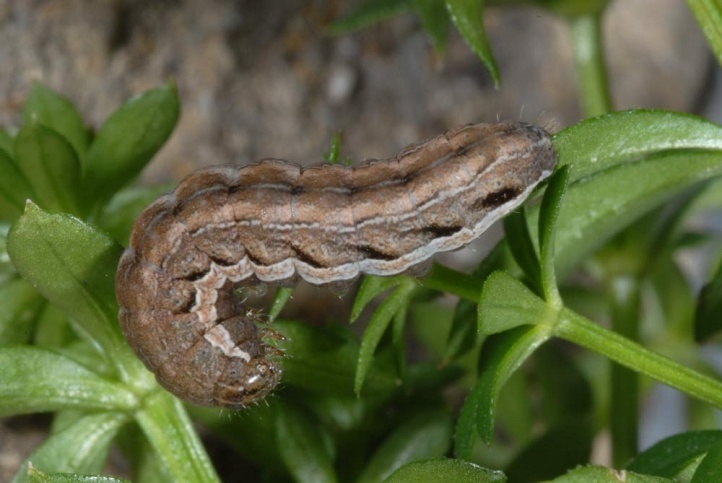 The caterpillar overwinters and feeds at night in older instars when the temperatures allow this (often already at around -2 degrees Celsius). 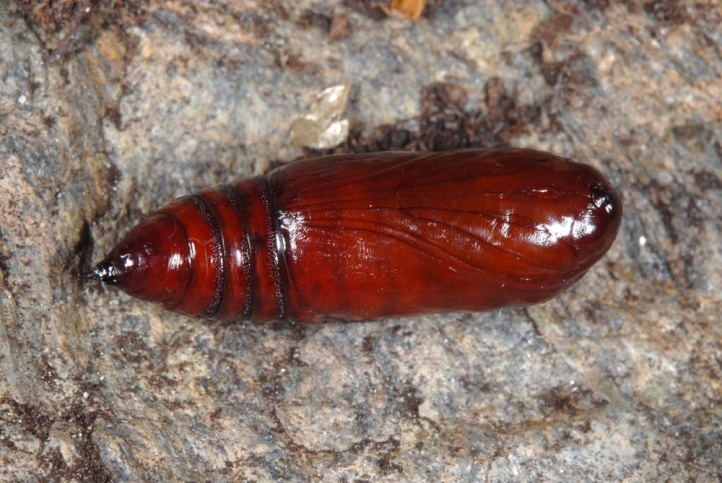 It grows in the autumn and early spring and backtrack into the pupation place in March or April, in the highest elevations probably until early May. 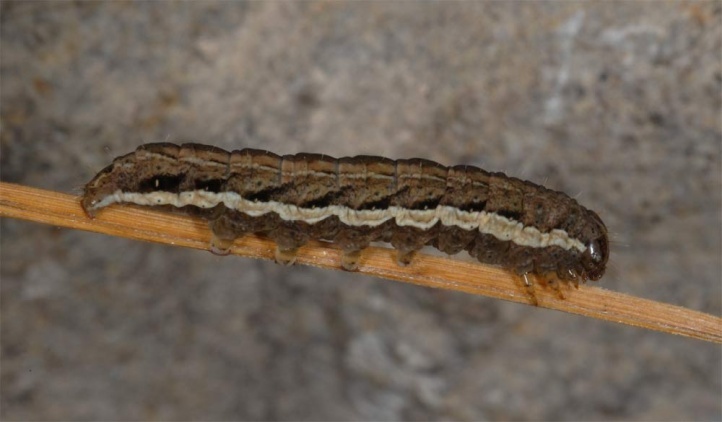 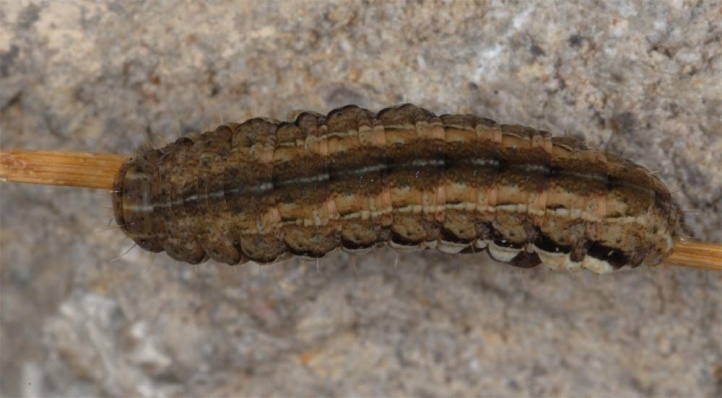 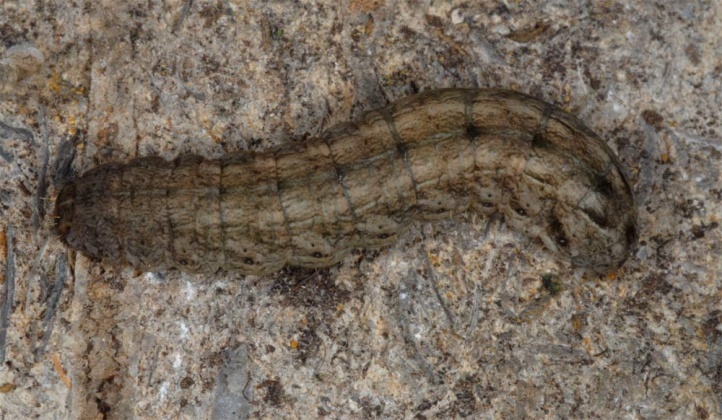 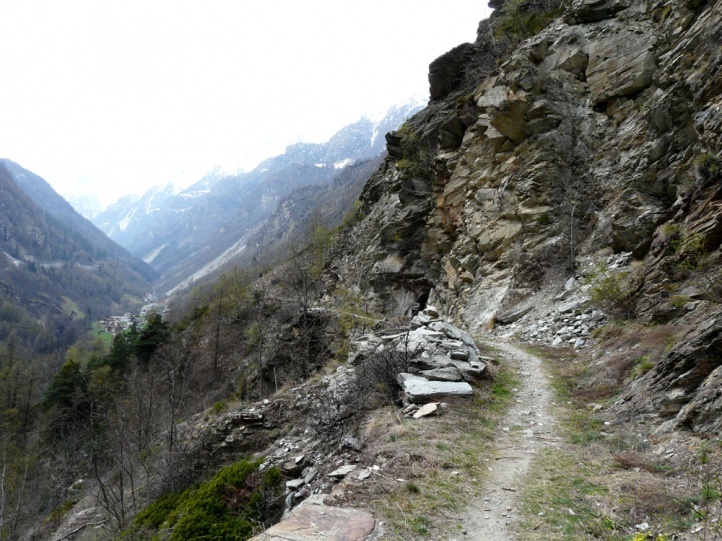 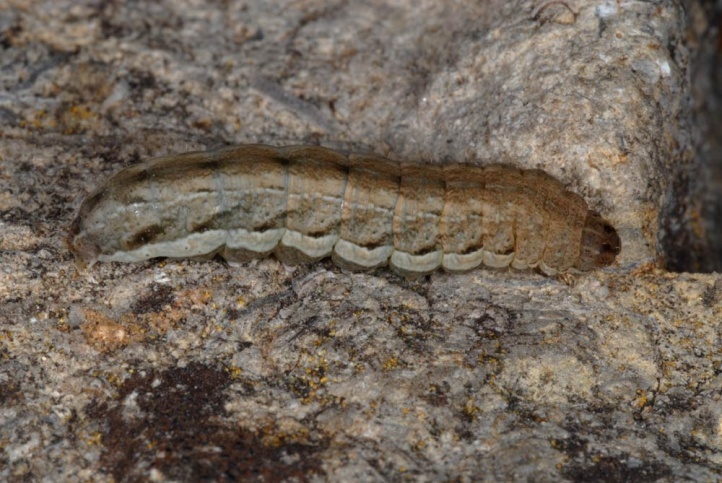 In Valais, I found mature larvae in mid-April 2009 at 1000m above sea level together with small Chersotis multangula in a partially shaded, bushy spot in a rocky steep slope. 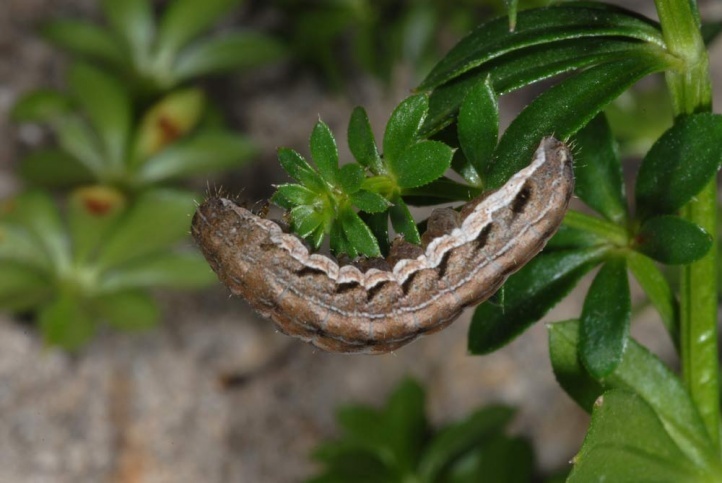 They were superficially digged in the fine substrate during the day and betrayed themselves by eroded Galium-shoots. 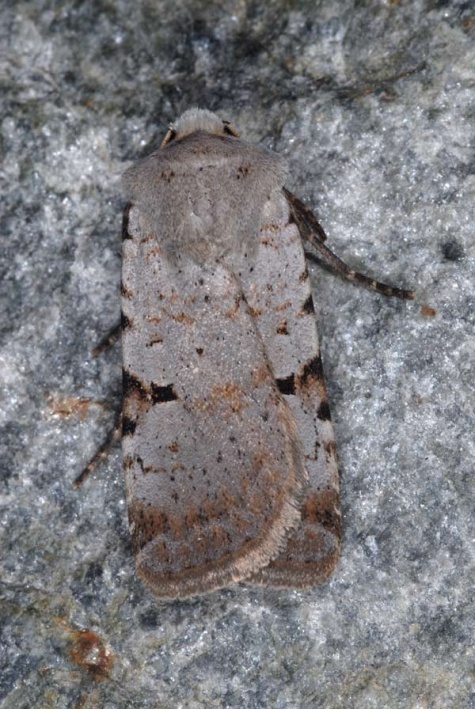 The moths fly mainly in July and August, rarely earlier or even in September in the higher mountains. 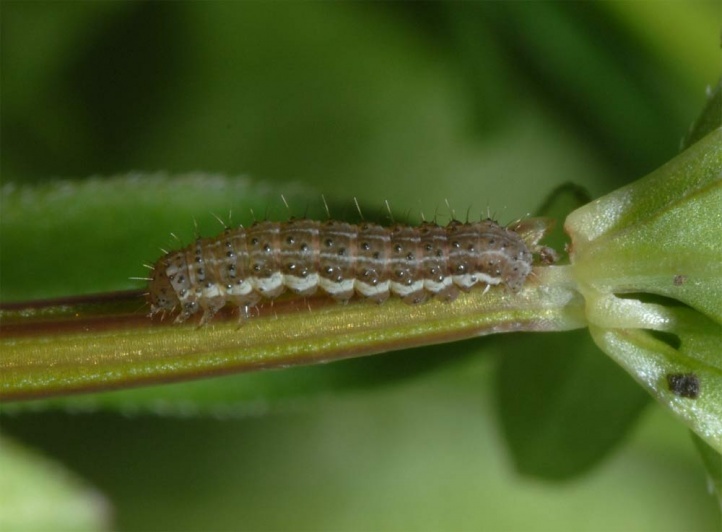 Chersotis margaritacea is threatened mainly at lower altitudes due to overgrazing and destruction of the economically worthless habitats (agriculture, overbuilding). 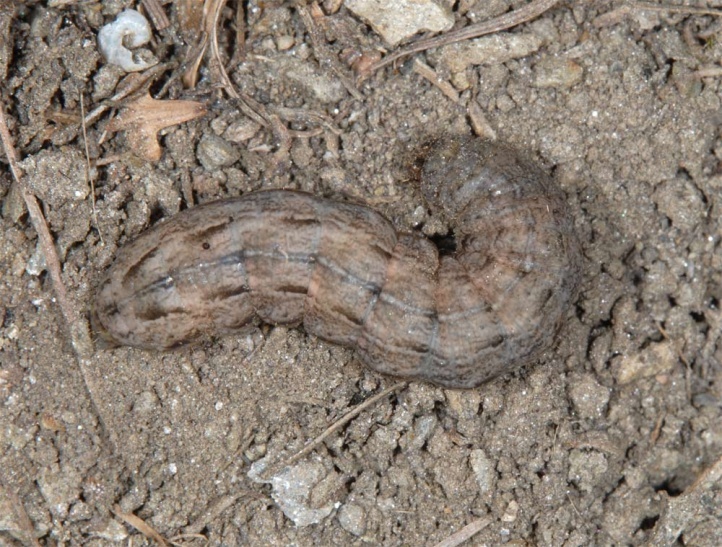 The distribution extends from Morocco across Southern and Central Europe (up to the central German Uplands) to Kazakhstan.